The white bouncy castle hire unit is your event based in London, Kent or Essex and would like something interactive for guests of ages? 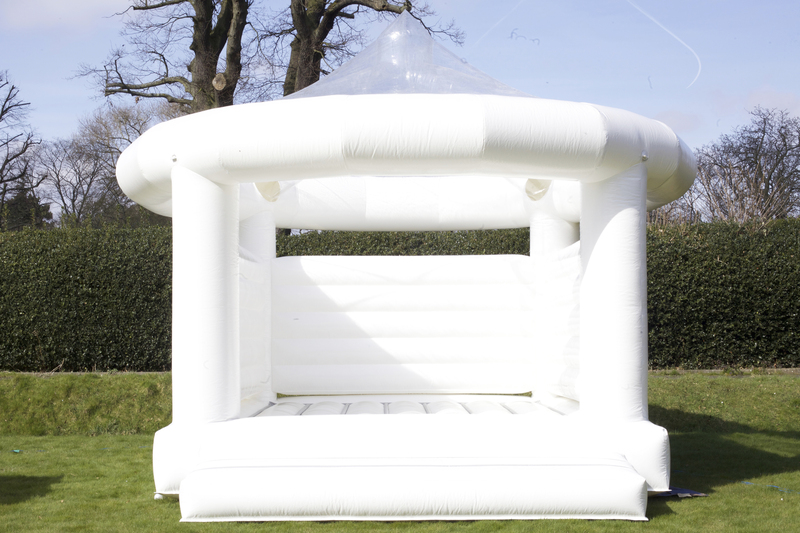 The beautiful, elegant white bouncy castle hire unit is what you are looking for! This popular bouncy castle will keep your guests entertained for hours and great photography. The White bouncy castle hire unit will not disappoint and is likely to be a fairytale ending. Why not try our children soft play hire services? 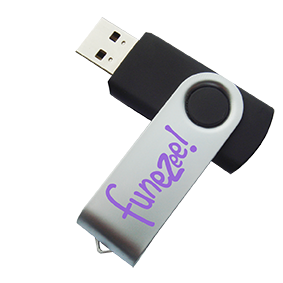 We specialise in milestone birthdays, proms and weddings. Our fantastic soft play range and magic mirror photo booth hire is a fantastic add on to keep the guest entertained. Need a bigger photo booth?, if so our classic and selfie booth range is fantastic. We have a selection fun food to keep all your guests munching away. We love to entertain and have the best range of children and adult entertainment in London and Kent.